As a business owner, facilities building manager, or janitorial maintenance supervisor, you know that the way your building looks will make a big difference in how customers and clients view your business. All windows will accumulate dirt, pollen, dust, oils, spider webs, bird droppings, and other debris. 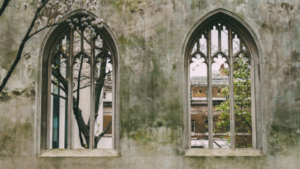 All of these things make your building look dirty and will block out the natural light that normally would stream through windows. Let’s be honest, people do judge a business by the outside of the building. 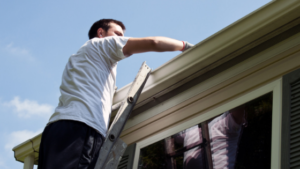 If your exterior is shabby and run down, or just looks dirty, people are going to assume the inside is similar. And, if you can’t take care of your building, people think you probably can’t take care of the rest of your business. It’s unfortunate, but it’s true. That’s why a professional window cleaning service is so amazing for businesses. You no longer have to worry about the outside windows making your business look shabby. Here are some of the main benefits of hiring a professional window cleaner. By hiring a professional window cleaning company, you don’t have to worry about disruptions. They will handle everything for you. Set up an ongoing service plan and they’ll be there on schedule to clean your building. There’s nothing like a beautiful, streak-free window. Professionals don’t use paper towels and spray cleaners–they use professional window squeegees and a mastered technique that gives you streak-free windows. The natural light perks up any office or commercial building and taking care of the building means you always look professional. Commercial window cleaning companies can clean glass on both the outsides and insides (including interior partition glass) of businesses, keeping up your image for customers from the moment they arrive to the time they leave the building. When you call the company, tell them what you are looking to have done and ask about other services they offer. You may be surprised to find they can help you with other cleaning needs at your business. When you find the right window cleaning company, your building will look great! Not only is a commercial window cleaner able to provide clean glass consistently throughout the building, if you hire them on an ongoing basis you will have always have clean windows! Most professional window cleaning services will offer one-time cleaning service fees as well as ongoing window maintenance plans. Check with the company you plan to hire to make sure they don’t have limits on the size of buildings they will service. But there are many window cleaning companies who service multiple stories and have the safety training to do so. For high-rise and mid-rise buildings, the window cleaning company may be using Rope Descent Systems, man lifts, ladders, and deionized water-fed poles. All employees will be professionally trained, as well, not only for window cleaning but also in safety practices. If you have the exterior of your building sprayed for bugs and spiders, make sure that’s done before the window cleaners arrive so they can scrape the residue off the glass. 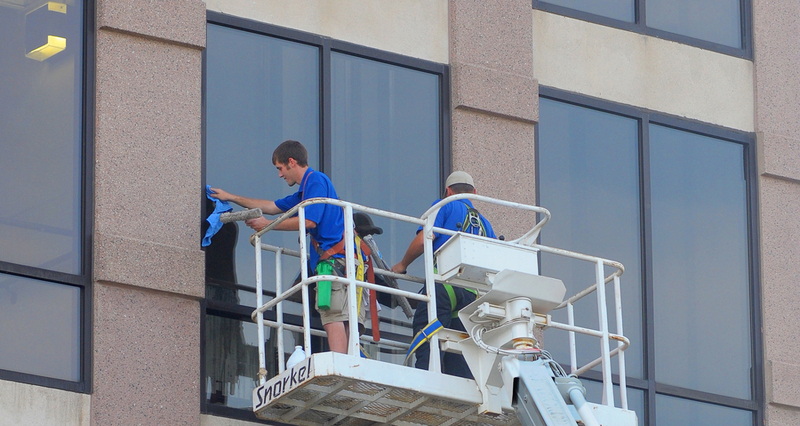 Looking to find a company that specializes in commercial window cleaning? We’ve been working hard in our community for more than 25 years to serve area businesses. Our IDW lift operators are certified and our technicians are well trained in every aspect of window cleaning. Learn more about our commercial services here.